Carrylift are a total solutions provider. 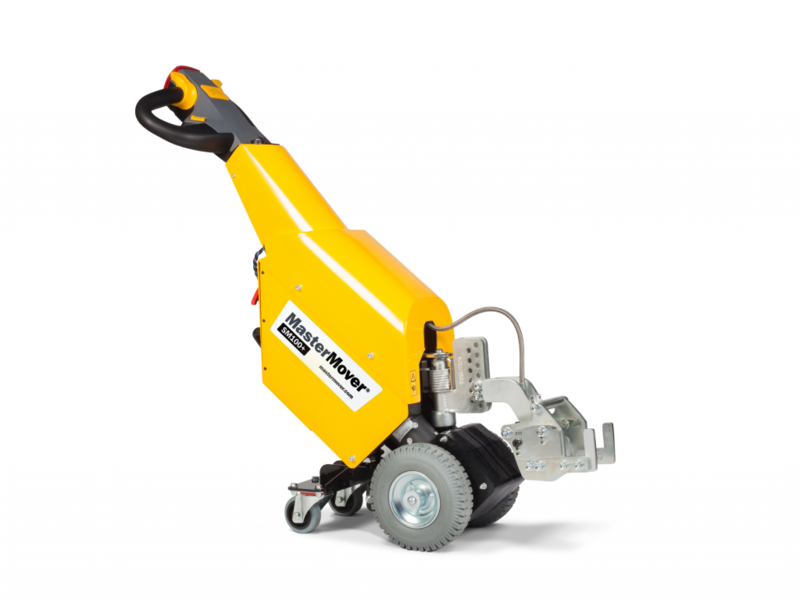 As such we recognise that there will be occasions that lifting goods will not be viable and the customer will want to move items using other methods particularly when those items are on wheeled loads. 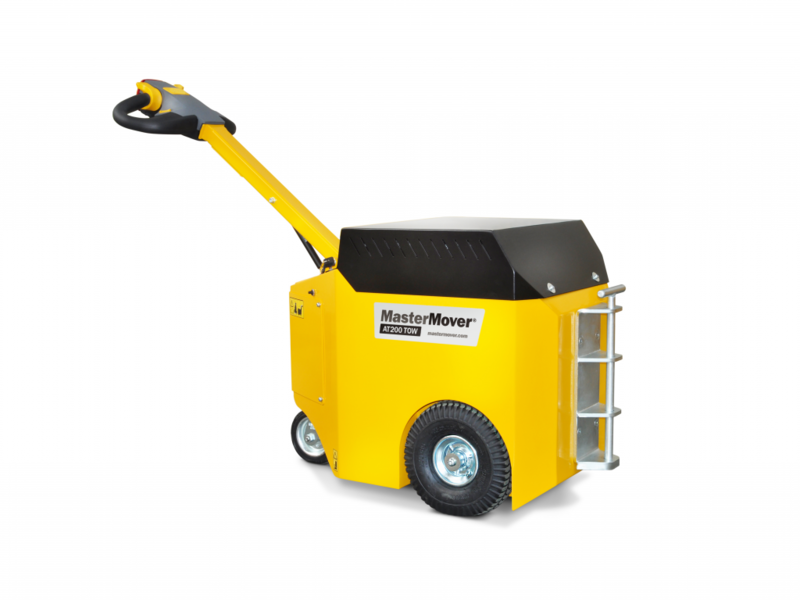 MasterMover tugs provide push pull electric equipment that take the strain from your operators by moving anything up to 360 ton.